Spring is back around with flowers, the Sun, and warm weather. There are lots of funny and important events to celebrate this month. Let's stop fooling around and hop on over Hellokids April funny eco-responsible activities for kids! Many people and schools celebrate Keep America Beautiful Month all over the country as well as specific days like Earth Day on April 22 and Arbor Day each last Friday of April, as an example, April is a good time to adopt a park, planting at home or in public spaces native species. What can you do to Keep America Beautiful this Month? There is a lot to do during April to keep your community healthy and beautiful. You can volunteer to clean up and recycle waste. You can also organize a "garage sale" with all your nice crafts and collect some money to help the community. 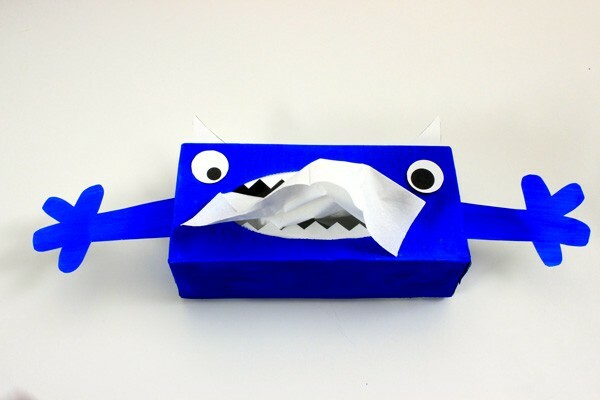 Make a Tissues box monsters, with an empty cardboard tissues box and a twist of creativity. 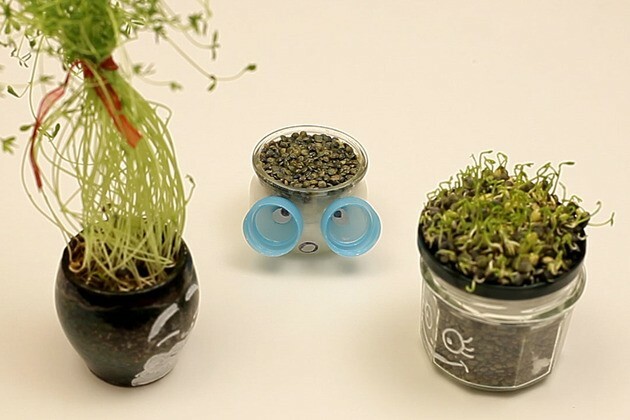 Grow seeds in jars or outside in your garden. It's perfect to prepare for Spring and a very nice way to decorate. 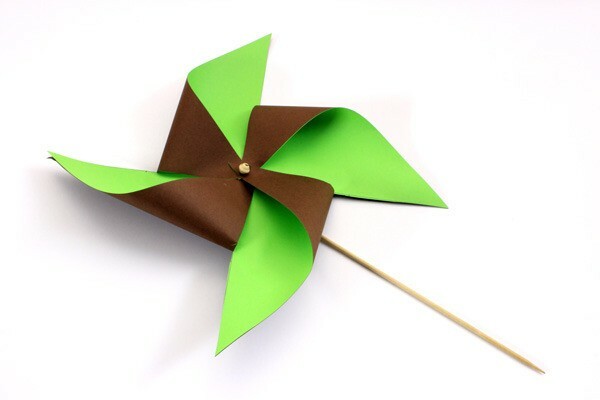 Make pinwheels recycling colored paper sheets and ice cream sticks and observe them spinning in the wind.